Come and be blessed !!! We’d love to meet you! 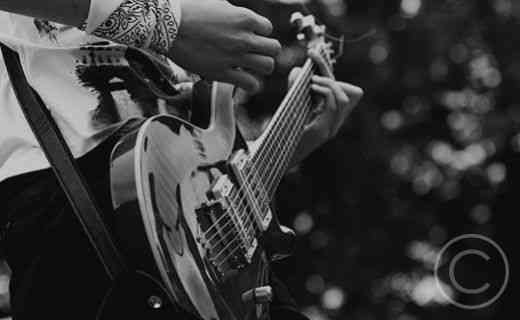 Come check us out at one of our events. Our heart and soul is to introduce and connect people with the living and powerful God. 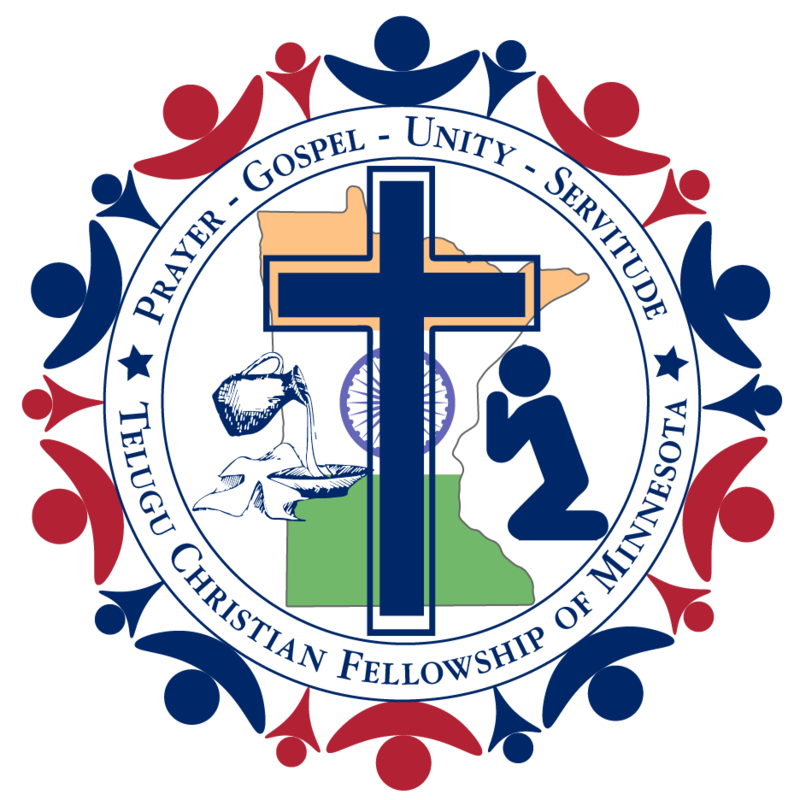 TCFMN stands for Telugu Christian Fellowship of Minnesota. TCFMN has been founded by few faithful believers for the enrichment of their spiritual lives through fellowship with God’s people. We welcome visitors at TCFMN and would love to have you join us. Please feel free to join one of our events. Copyright TCFMN 2007-2018. We are not aware of any possible copyright violations, please email contactus@tcfmn.org for any such act and the content will be deleted ASAP.